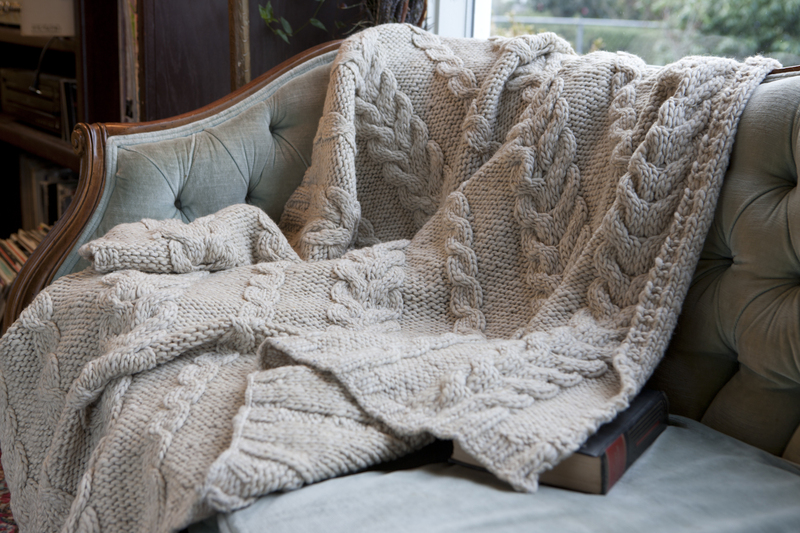 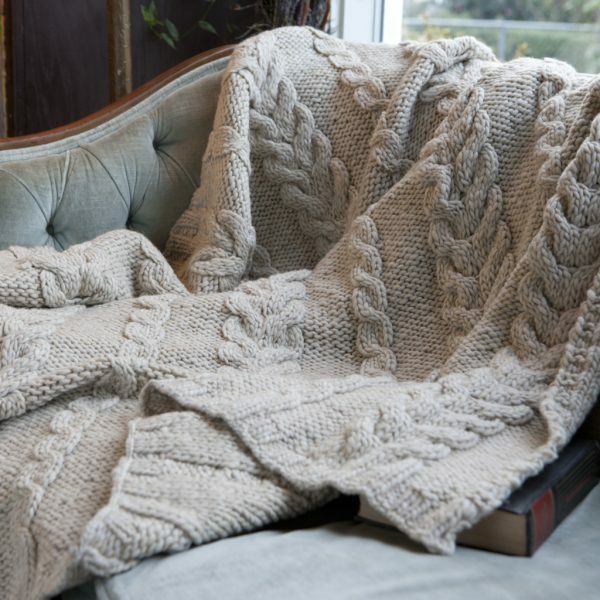 This chunky cable, knit throw is a show stopper. 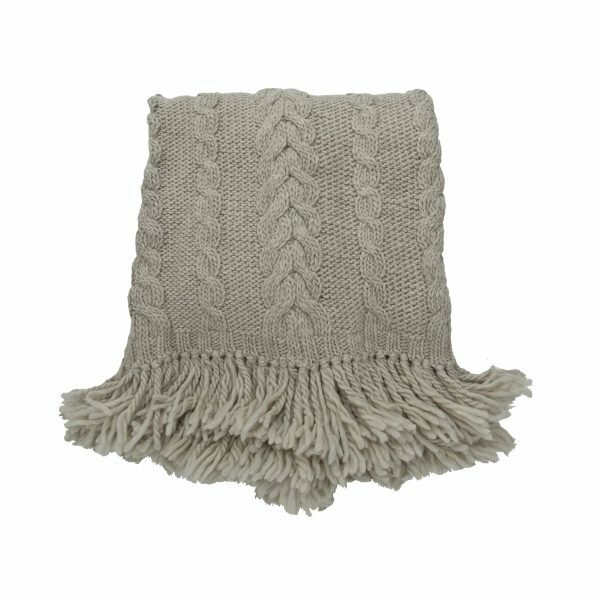 The Thompson Canyon is available in several striking colors, finished in either a standard or fringed edge. 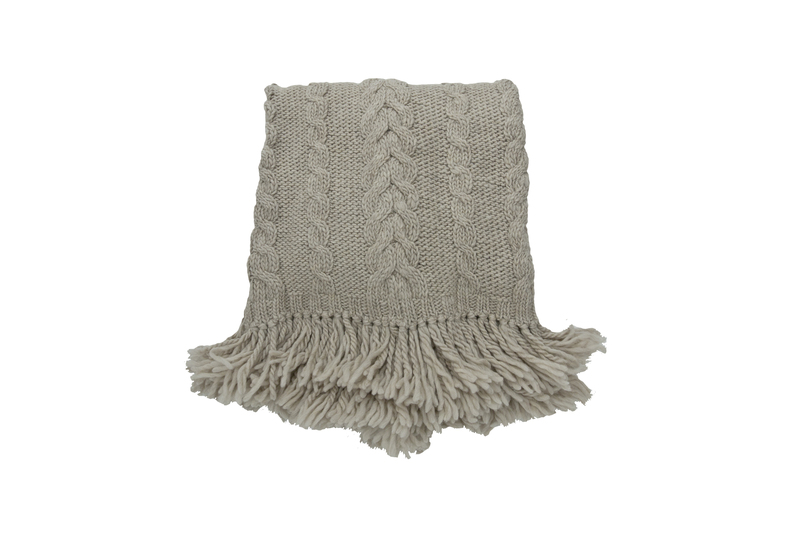 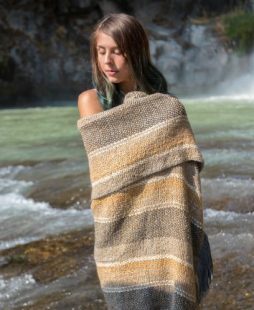 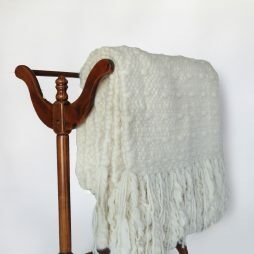 This classic throw is sure to add warmth and dimension to any room.